The INN at Canal Square offers its guests exceptional comfort coupled with seaside charm. Located on the waterfront in the heart of Historic Lewes, The INN at Canal Square offers its guests exceptional comfort coupled with seaside charm. 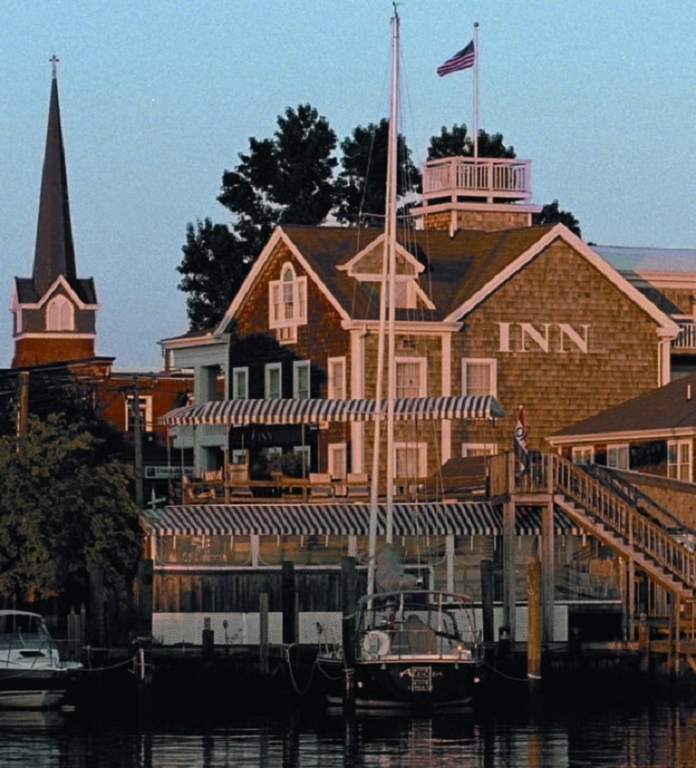 With 22 beautifully appointed rooms, three 2BR luxury suites and 2 conference rooms, The Inn serves as an ideal coastal escape and event destination. 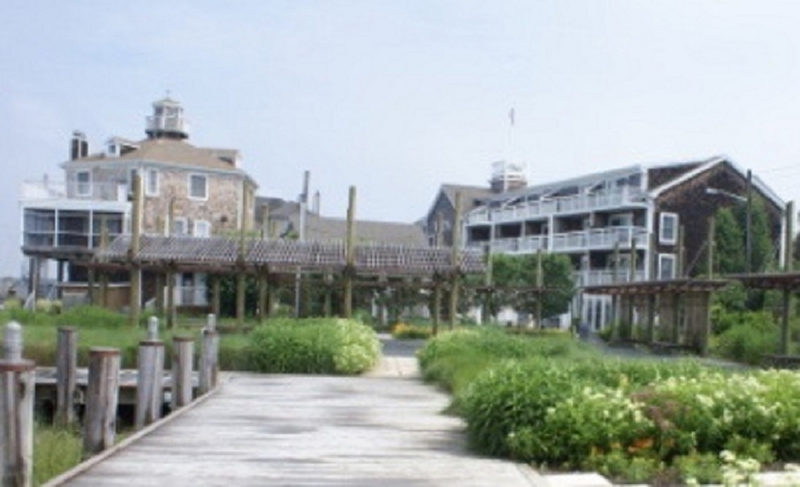 All accommodations are generously sized, have private baths, and most feature a balcony overlooking the Lewes Harbor. The Inn is open year-round and offers an extensive, complimentary European-Style breakfast. The Inn is within walking distance to unique shopping, fine dining and bay area beaches and within a mile of the ocean beaches of Cape Henlopen State Park. Visit the new Canalfront Park, located just next door, and enjoy the seasonal flowers and a lovely view of the Lewes Harbor. Our friendly, professional staff is happy to assist you with dining options, shopping venues and other area attractions.